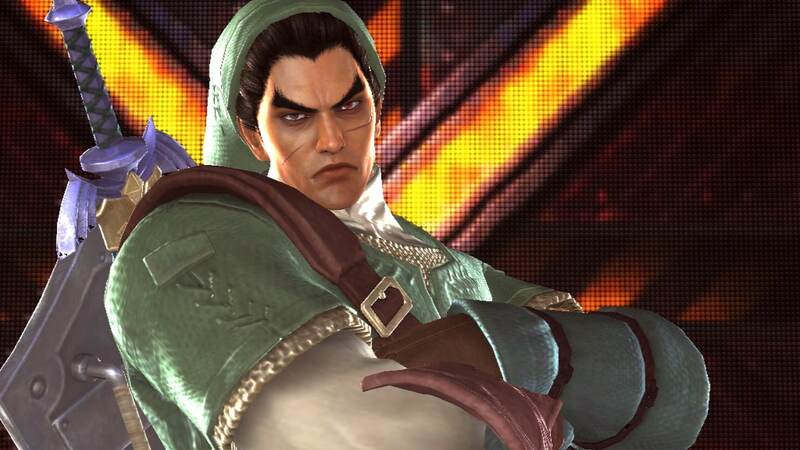 Namco Bandai have confirmed plans to ready four games in support of the anticipated Wii U launch. Ben 10: Omniverse, Family Party: 30 Great Games: Obstacle Arcade, Tank! Tank! Tank!, and Tekken Tag Tournament 2: Wii U Edition will extend the genre diversity of previously announced launch software. Nintendo shared last week that this would include Call of Duty: Black Ops II, FIFA 13, Mass Effect 3: Special Edition, New Super Mario Bros. U, Nintendo Land, Rayman Legends and ZombiU. Rise of the Guardians will also make its way to Wii U, although no release date has yet been solidified.